SUNDAY ARRIVAL Quiet canal front with private dock! 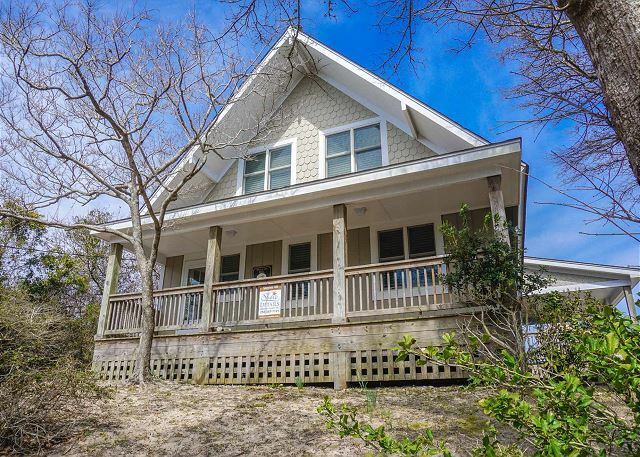 PERFECT for water enthusiasts-- fishing, kayaking, crabbing all out your back door. 4 KAYAKS PROVIDED. Book today and receive $250 for your choice of beach gear! Stunning sound views in the heart of Buxton with private dock and boat slip! 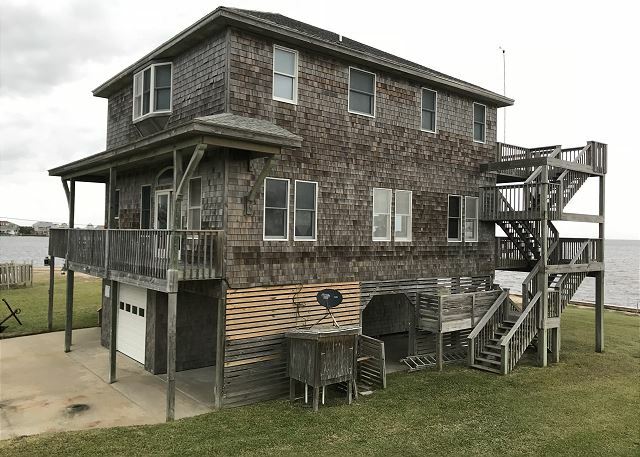 This 4 bedroom vacation home is a water enthusiast dream-- perfect location for kiteboarders, fishing, paddleboarding and to simply sit back and enjoy the gorgeous view! 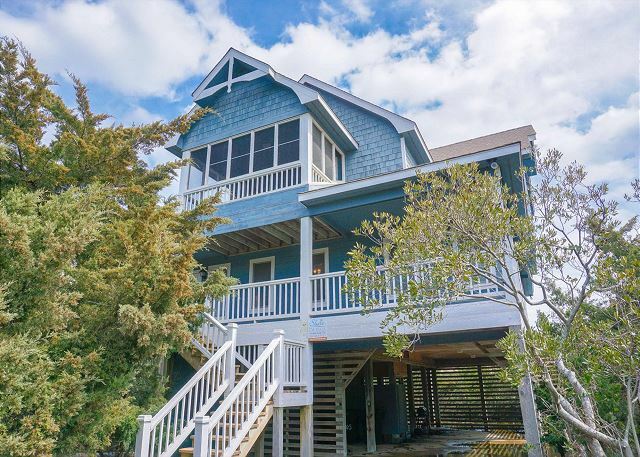 Beautifully decorated home with the Hatteras Island beach cottage feel. 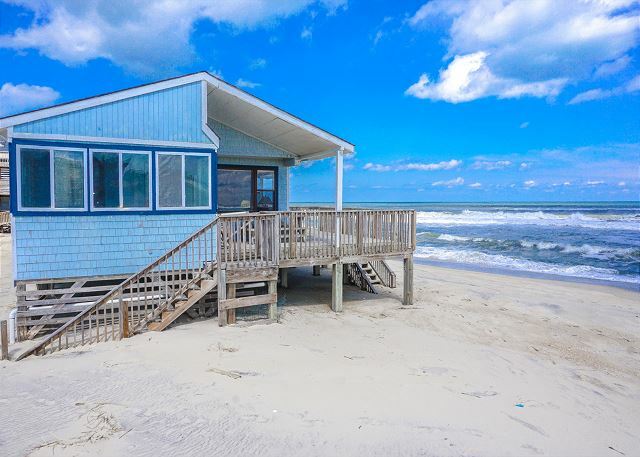 Beach access is through a sandy path over the dunes to some of the most beautiful beaches of Hatteras Island! 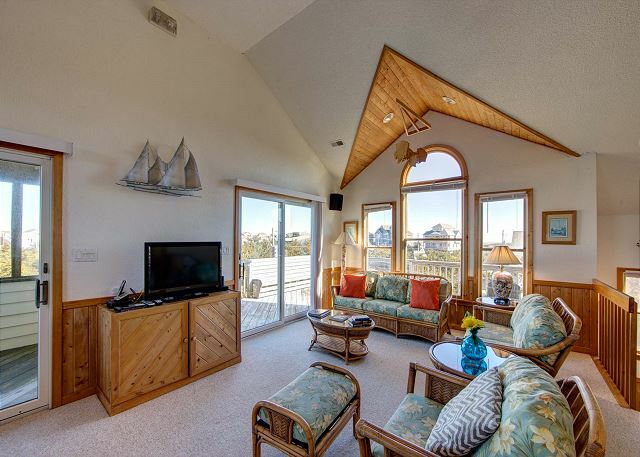 SATURDAY ARRIVAL: Quiet, Uninterrupted views of the Pamlico Sound! 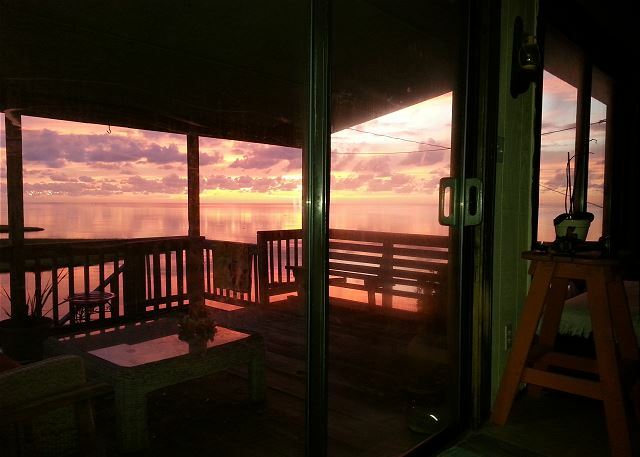 Relax on your quiet deck and enjoy a perfect Hatteras Island sunset! Book today and receive $250 for your choice of beach gear! 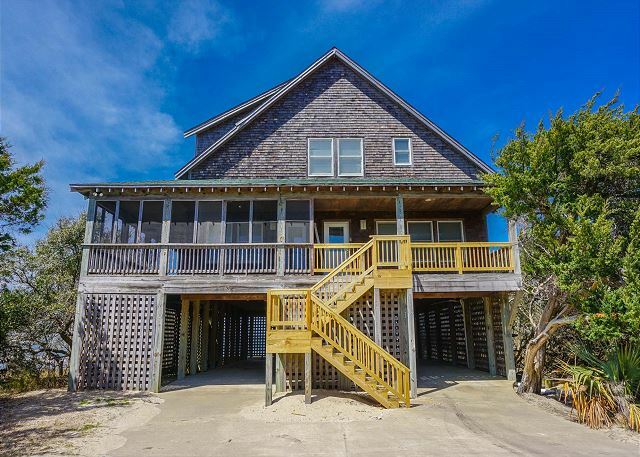 Hatteras Village Oceanfront home with ocean views from both upper floors. 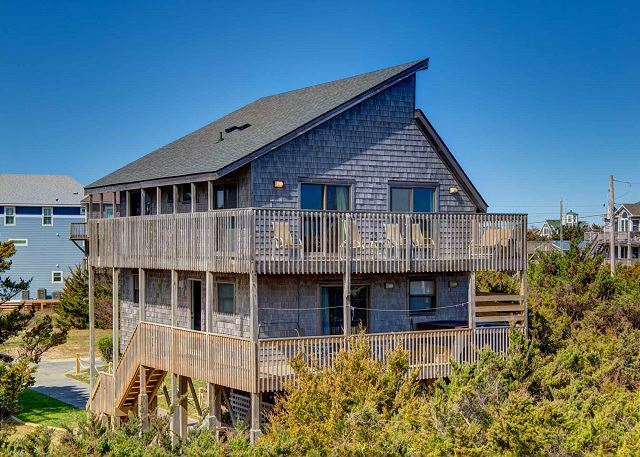 this unique oceanfront home is a great getaway for the whole family. Hot tub with uninterrupted ocean view. TOWER VIEWS OF OCEAN AND SOUND! Great reverse floor plan layout with 2 separate sitting areas, views are amazing-- screened porch, jacuzzi tub. 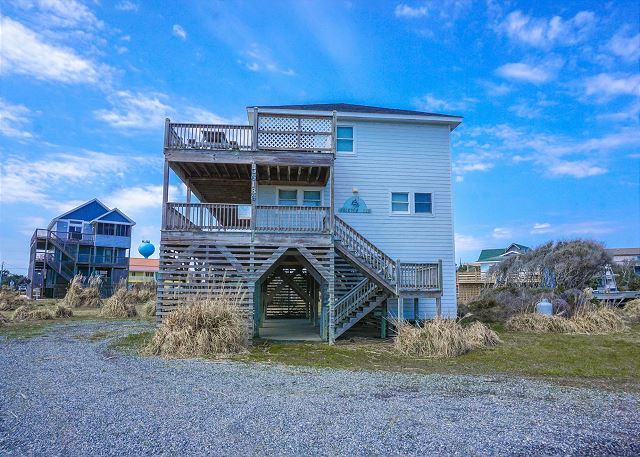 Just a short walk to the Ocean AND $250 in beach gear included!! 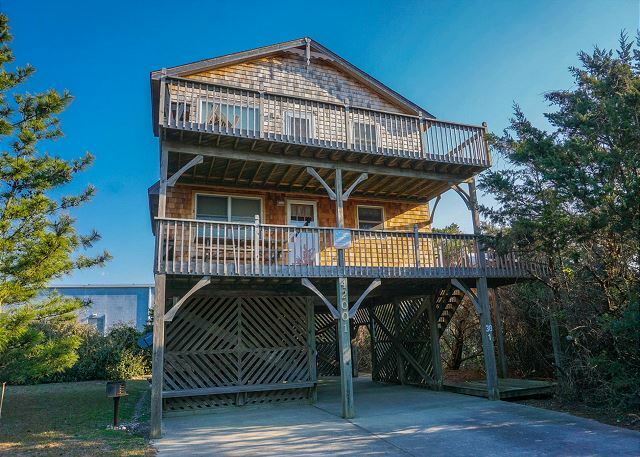 BEST KEPT SECRET ON HATTERAS! Hidden away in private location, right on the sound. Excellent for water sports enthusiast. 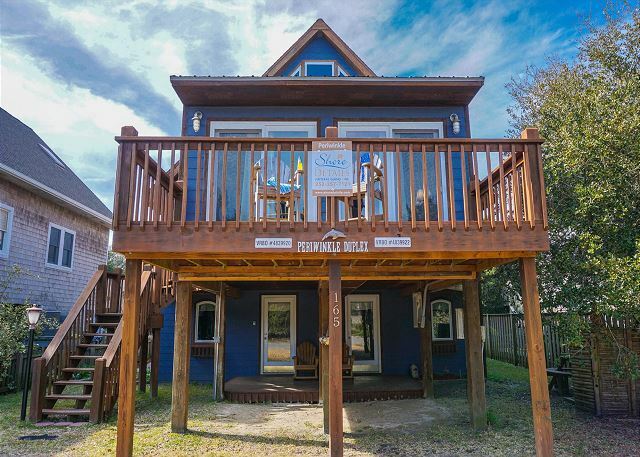 Hot tub on private dock right on Pamlico sound! $250 in Beach Gear included!! BOOK TODAY! SOUNDFRONT DREAM! Expansive and uninterrupted sound views. Short walk to the beach. Newly renovated with an open floor plan! Book today and receive $250 for your choice of beach gear! Great location, perfect for families! 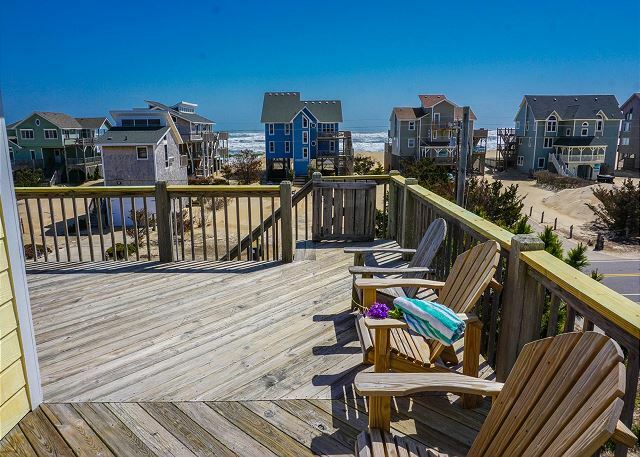 You can't get closer to the beach, walk off your porch and into the sand! Rates reduced...Fall weeks are booking fast! Discover what a beach vacation is supposed to look like! ! Book today and receive $250 for your choice of beach gear! SATURDAY ARRIVAL: Beautiful sunsets! In the heart of Avon Village-- centrally located to shopping, pier, and beach. Book today and receive $250 for your choice of beach gear! 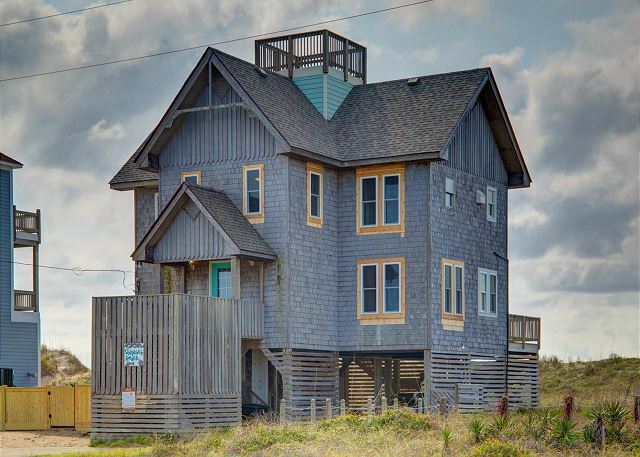 E-Z Living is complete of Hatteras Island flare! Relax in a well appointed 4 bedroom home-- enjoy the hammock or expansive decks! When you book you will receive $250 in free beach gear of your choice!